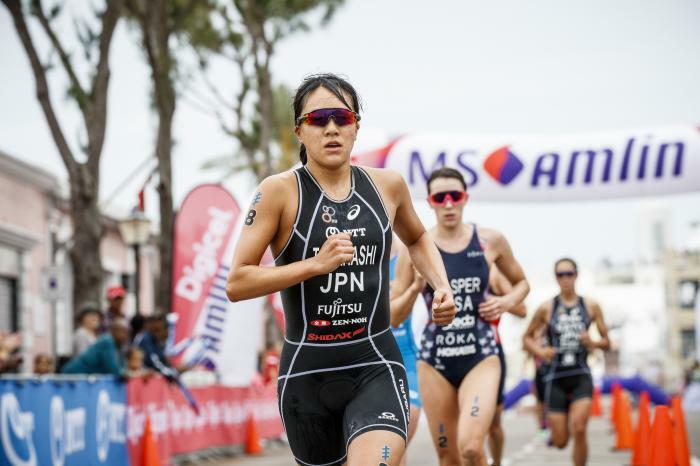 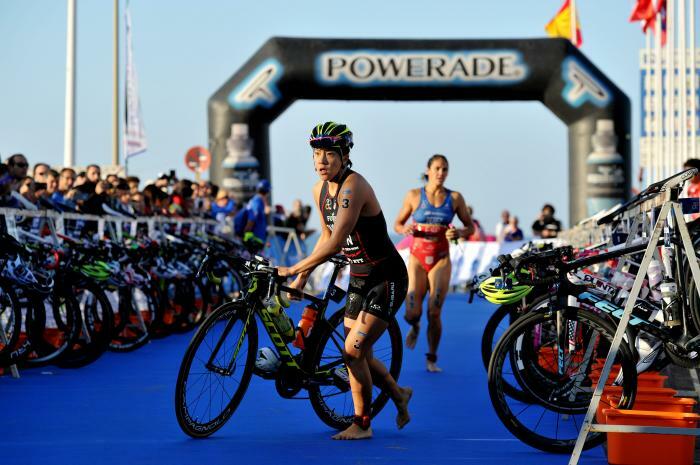 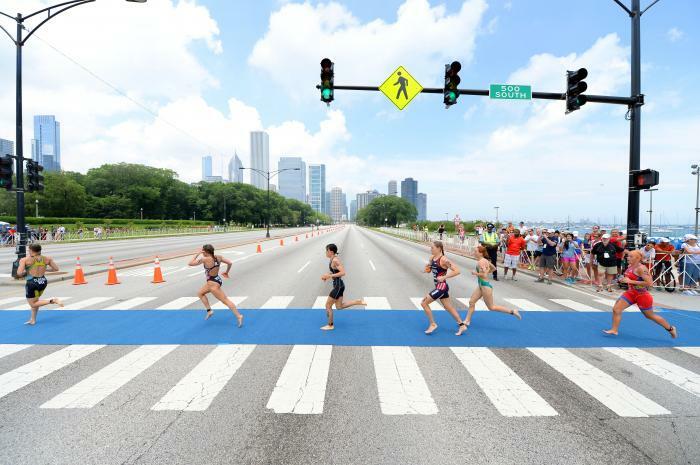 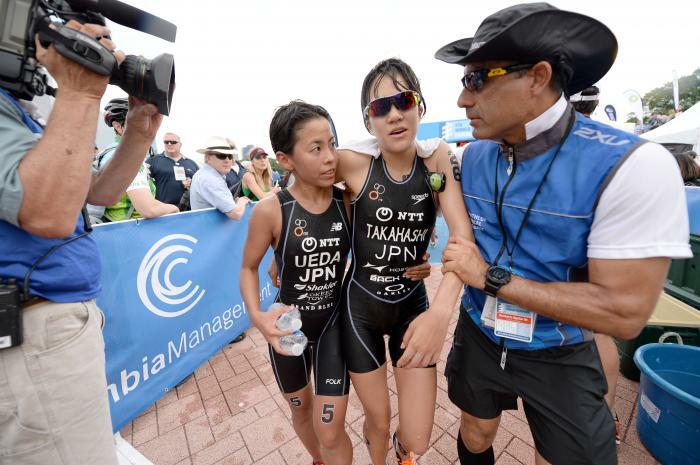 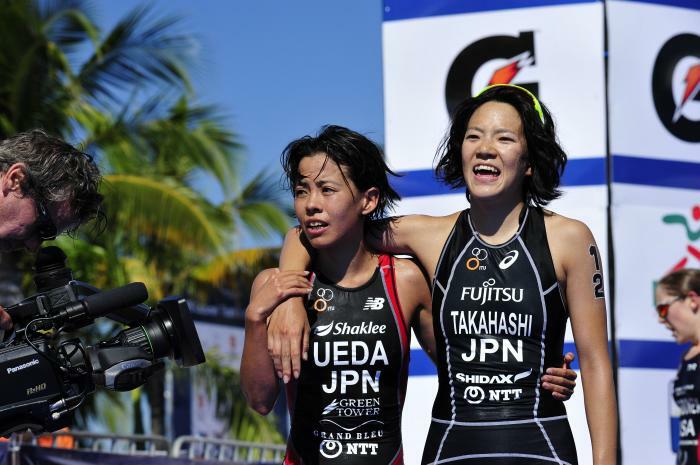 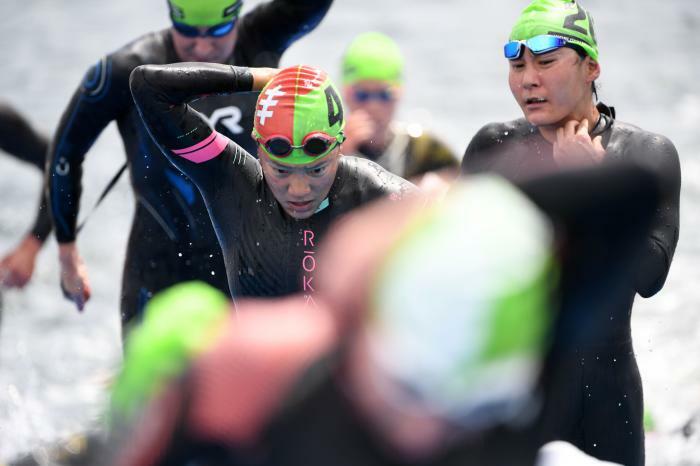 Introduced to triathlon by their Father, Yuko Takahashi won the Japan University Championships over four consecutive years while studying at Hosei University. 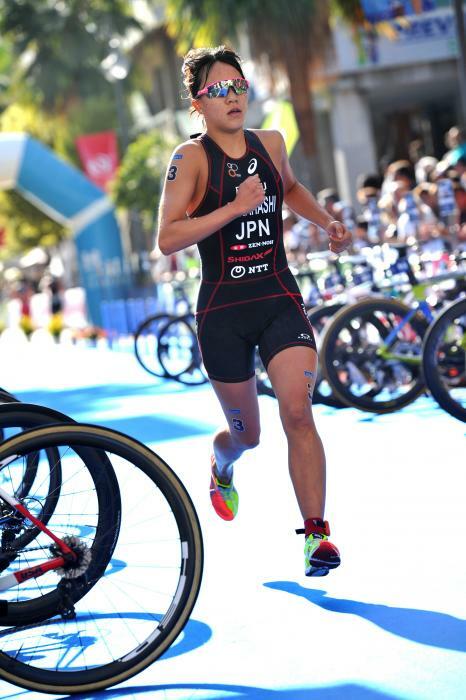 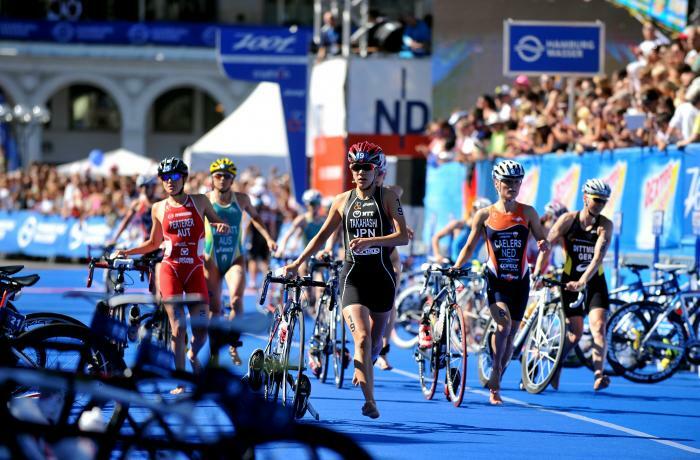 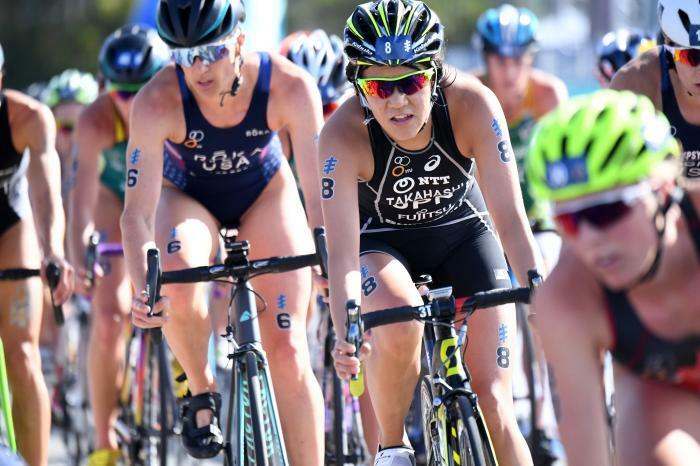 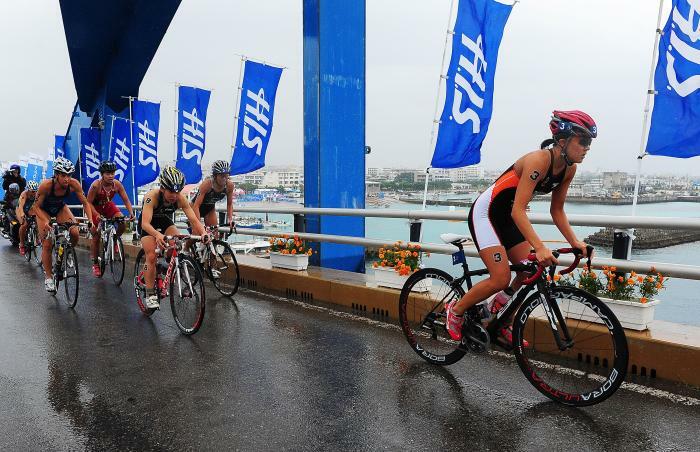 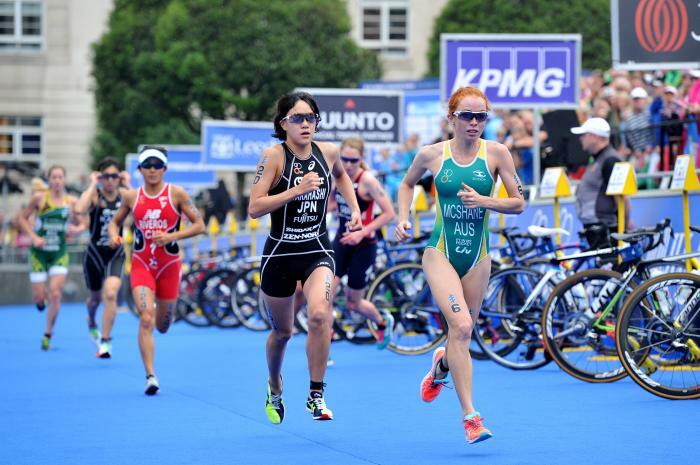 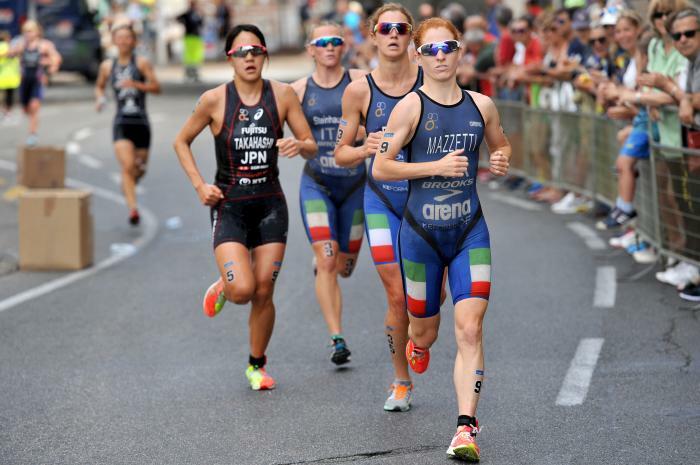 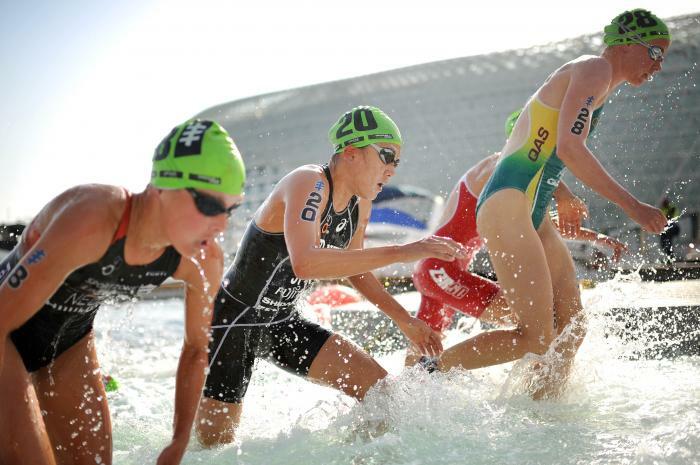 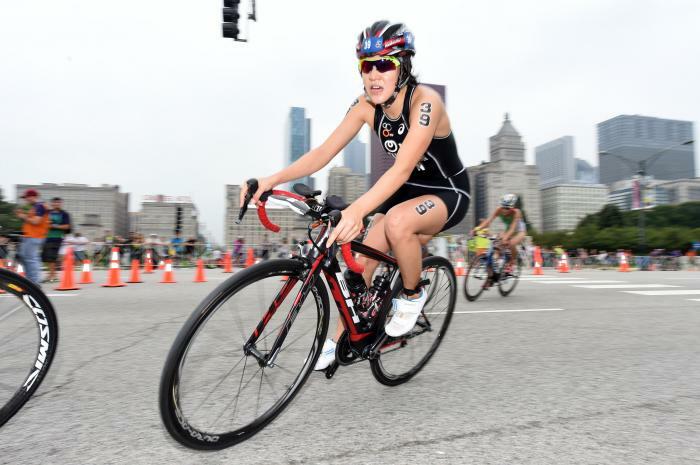 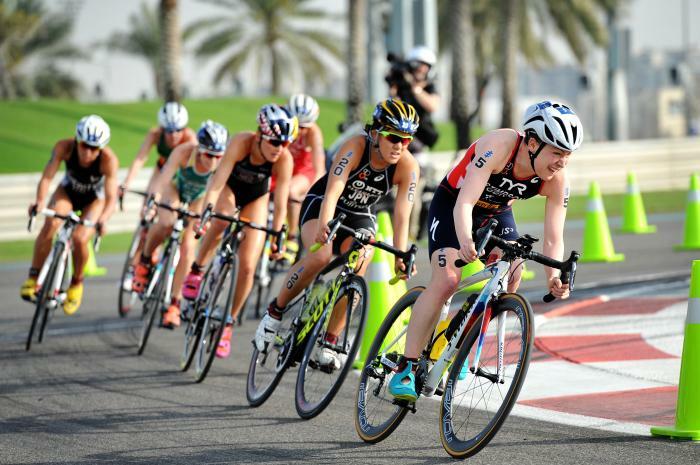 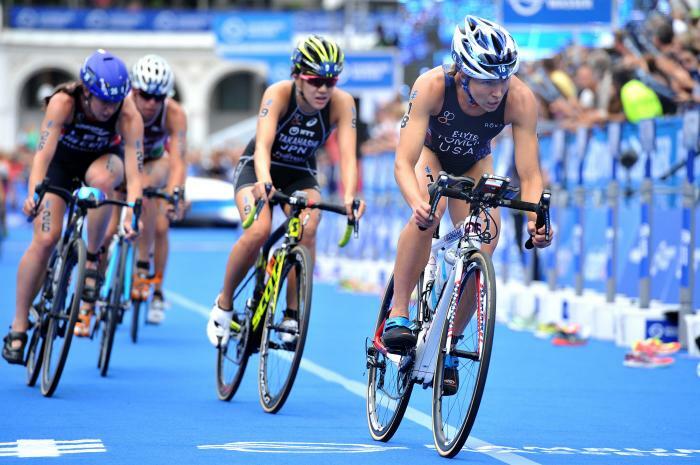 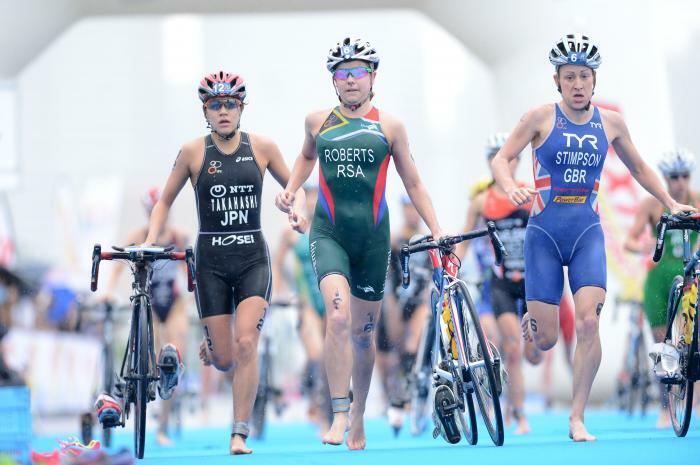 With those results, she was selected as a member of Japan’s National Student Team and placed 7th at the Brasilia FISU World University Triathlon Championships in 2014. 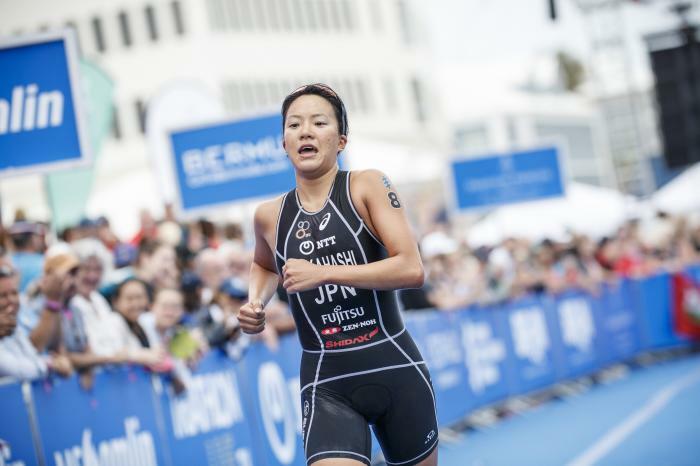 Yuko is one of Japan’s most promising athletes having competed on the World Triathlon Series since 2012 where she was ranked 14th overall. 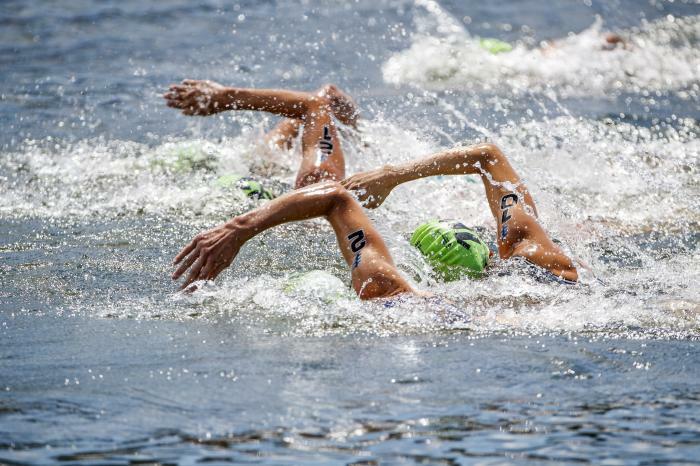 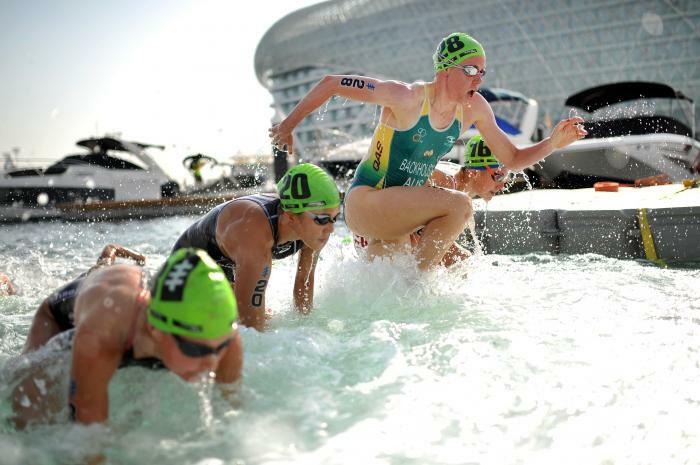 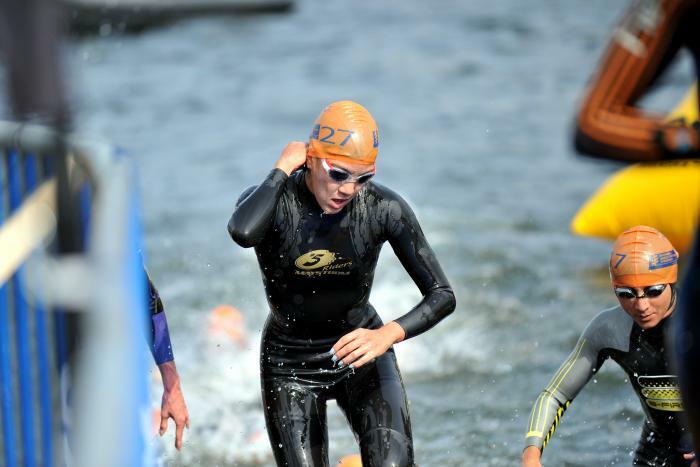 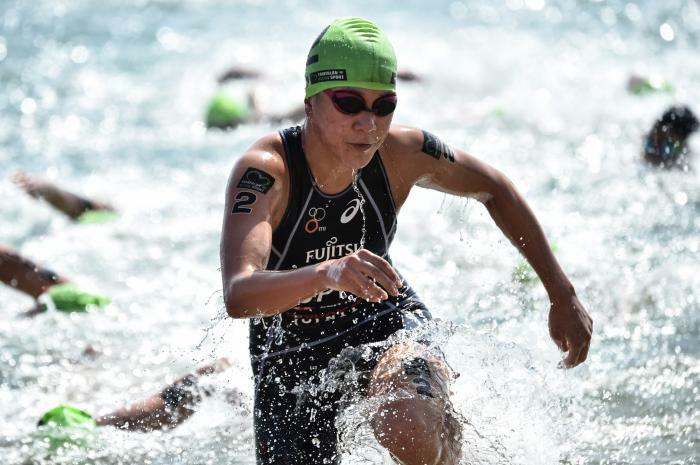 At the 2015 Rio de Janeiro ITU World Olympic Qualification Event she was the top-placed Japanese athlete and most recently has gone on to win gold at the 2018 Asian Games in both the individual and Mixed Relay. 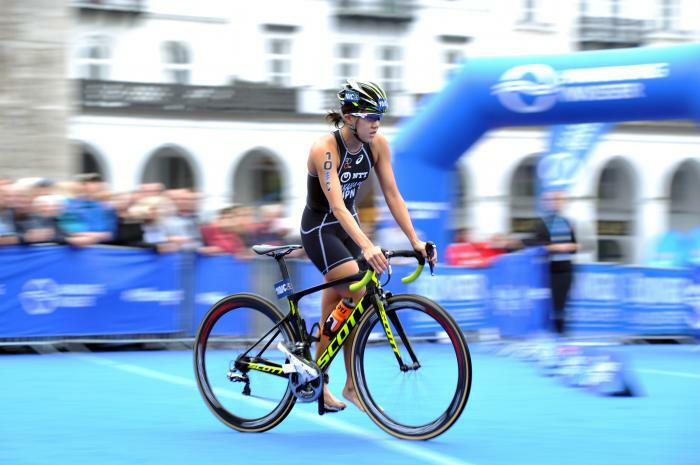 The core works as a stablisier in riding, as in swimming a strong core will help you maintain a more efficient pedal stroke.